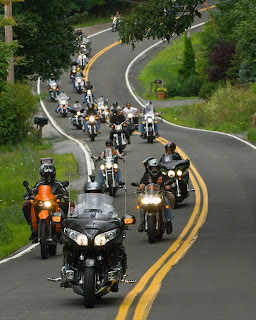 Ride to cure the kids this year! The Pediatric Brain Tumor Foundation hosts 32 Ride for Kids events nationwide to fund research for one of the deadliest forms of childhood cancer and provide services for families fighting this battle. 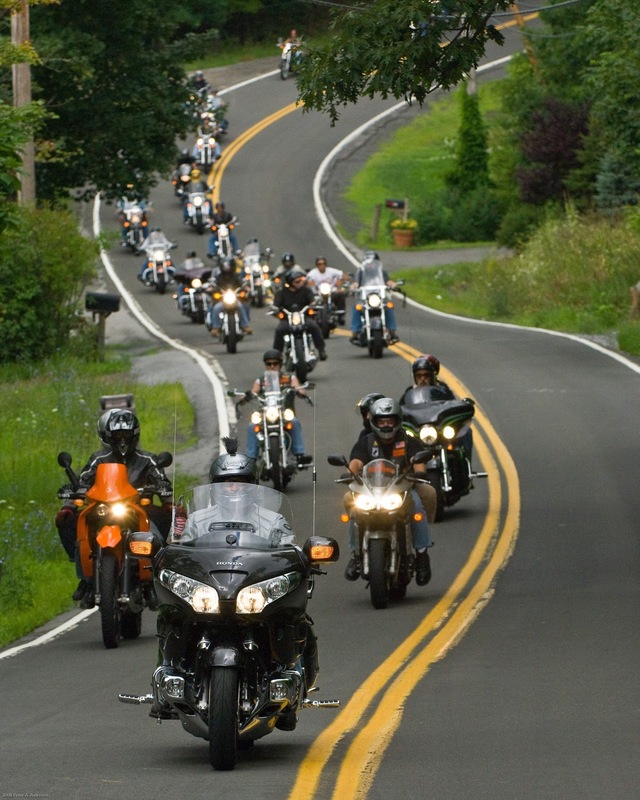 Register for Ride for Kids to enjoy a fun, scenic ride with fellow enthusiasts, followed by food, music and entertainment. What Ride for Kids participants love most is being surrounded by the children they’re helping. These Stars, childhood brain tumor survivors, light up with smiles and laughter as they take part in the ride with everyone, and again on stage during the special Shining Star Celebration. Don’t miss this amazing chance to give kids with brain tumors a brighter future. Qualified fundraisers earn terrific prizes, including: T-shirts, hats, jackets and more! National partners provide prizes for a drawing at every ride, including a brand new Honda Motorcycle. Sign up today to ride with us to cure the kids. Come on your own or with your friends, family, coworkers or club members. 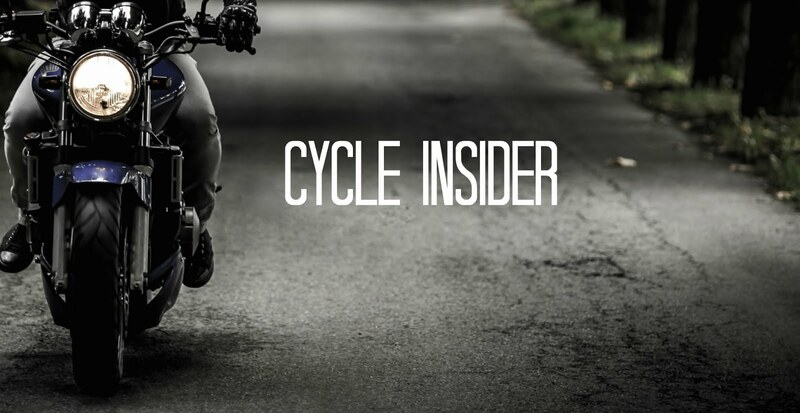 All makes and models of street legal bikes are welcome!